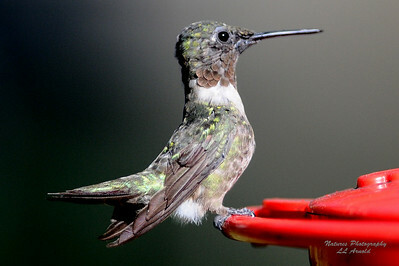 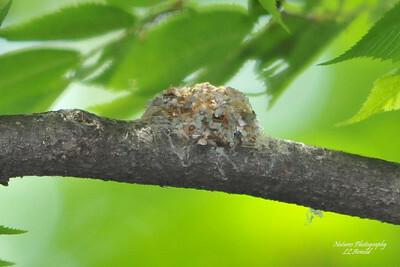 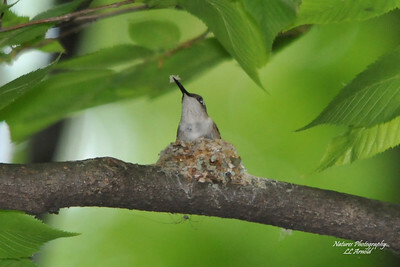 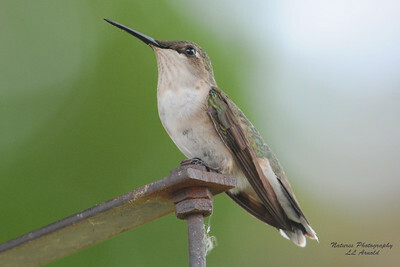 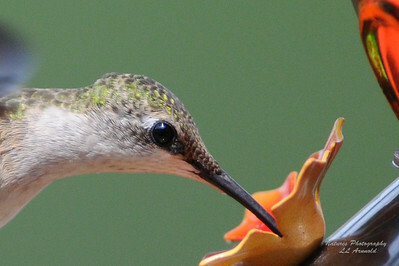 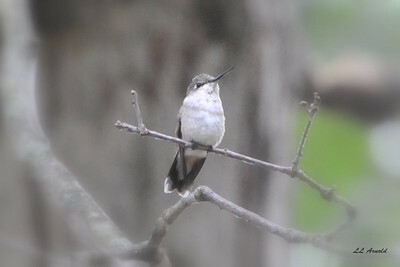 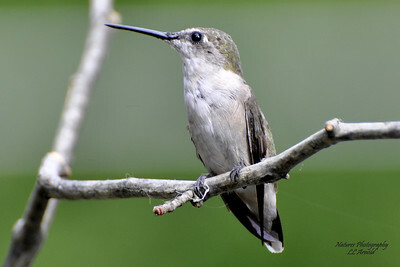 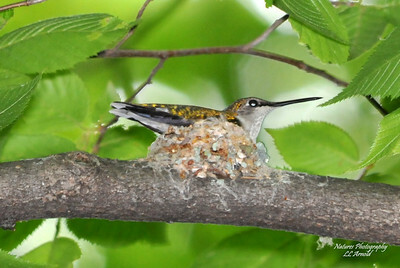 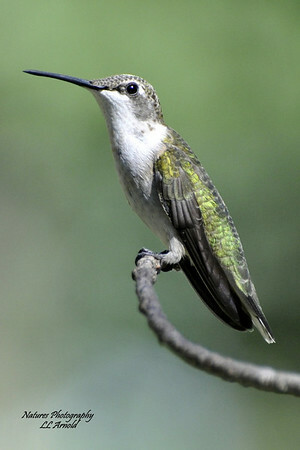 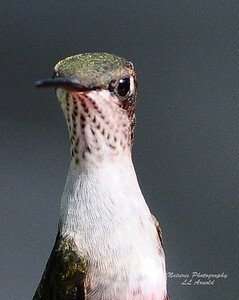 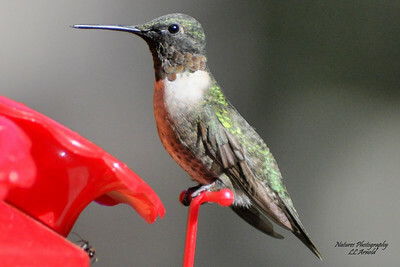 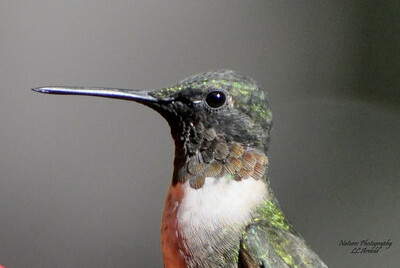 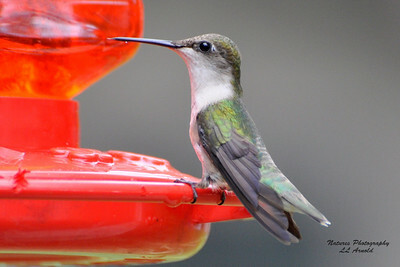 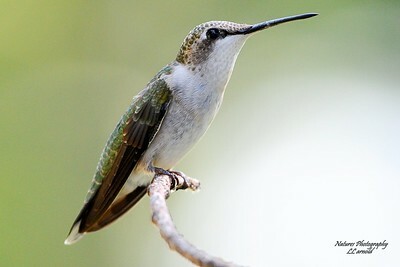 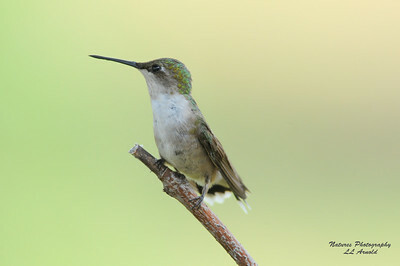 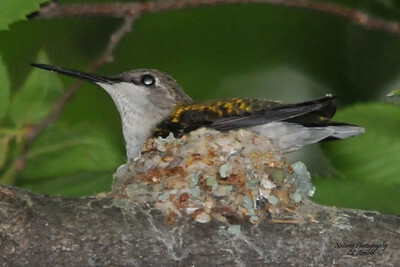 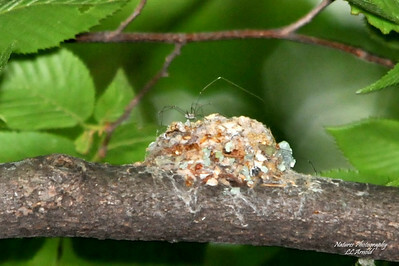 They are among the smallest of birds. 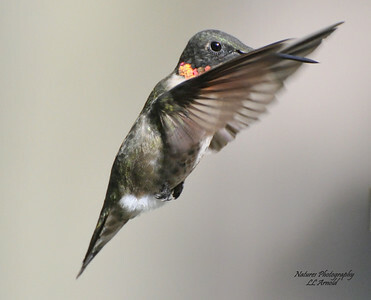 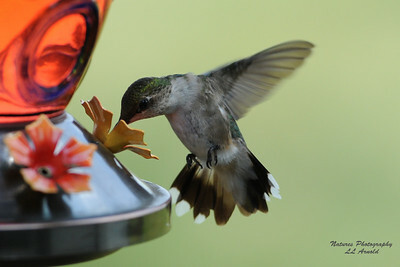 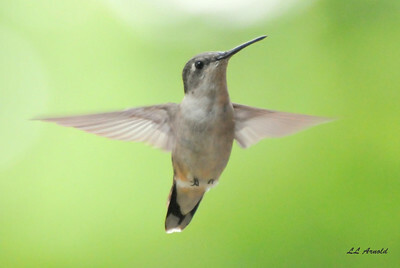 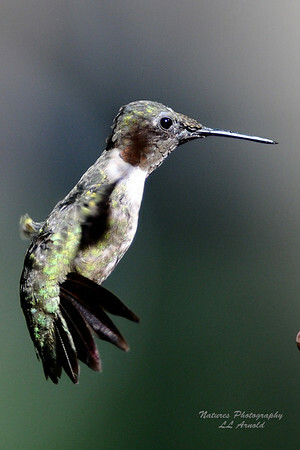 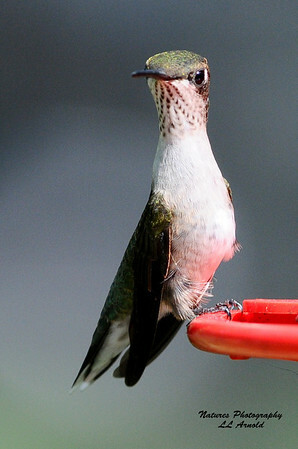 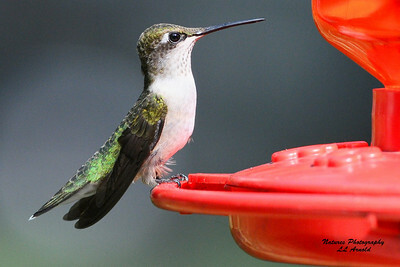 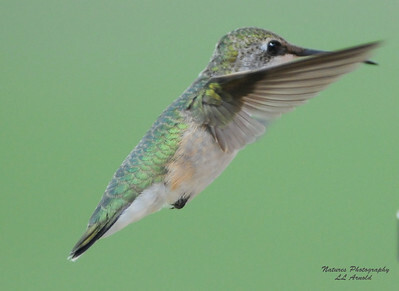 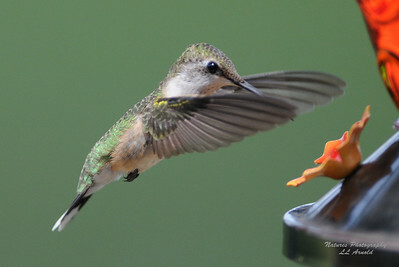 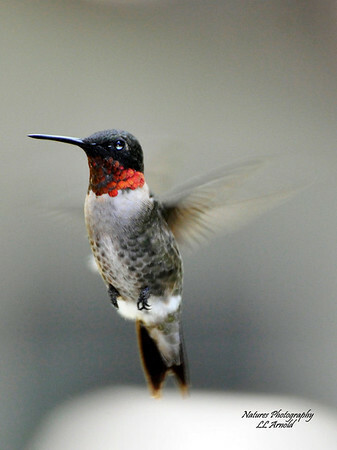 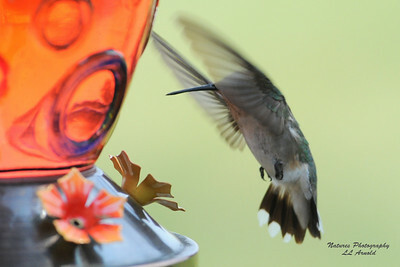 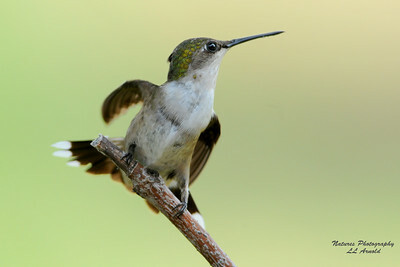 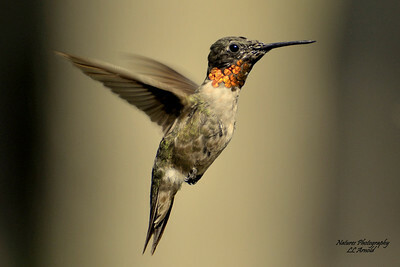 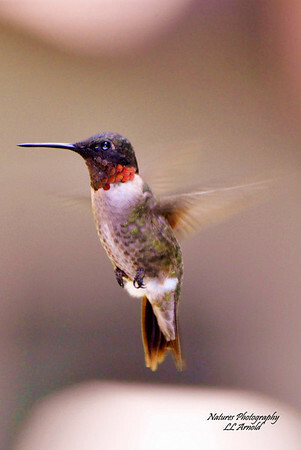 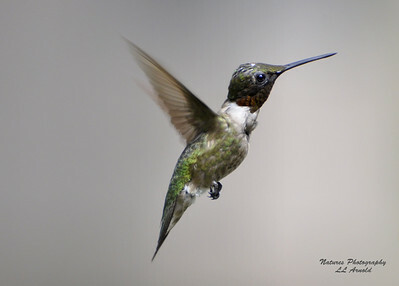 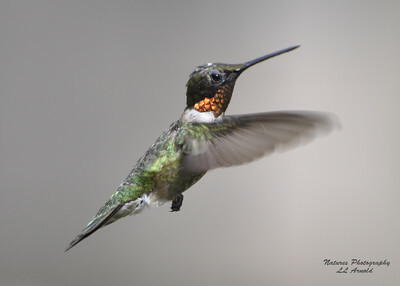 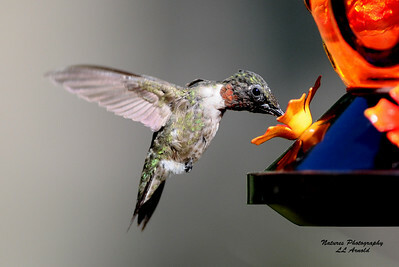 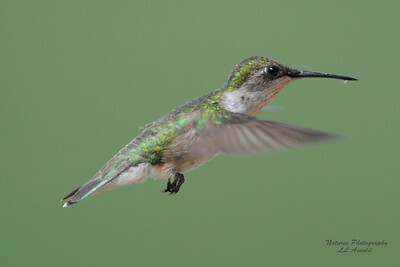 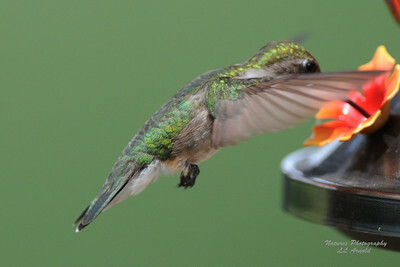 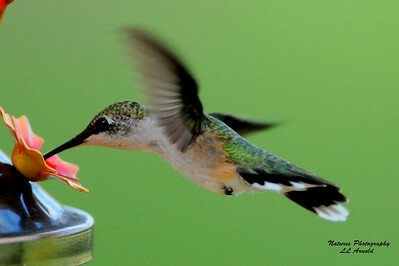 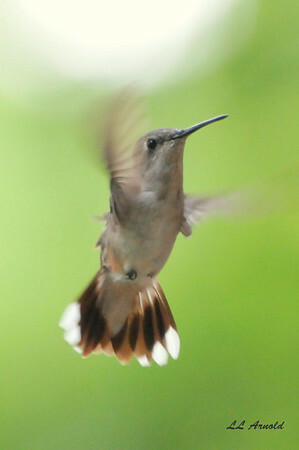 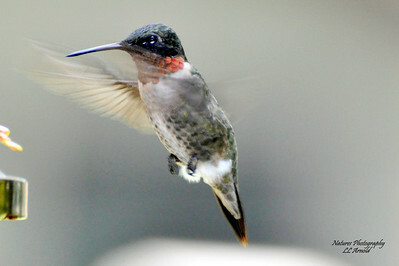 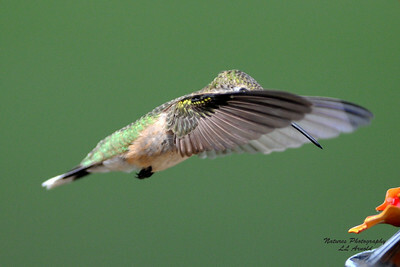 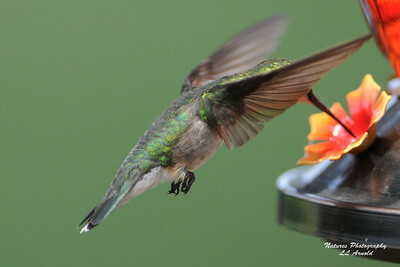 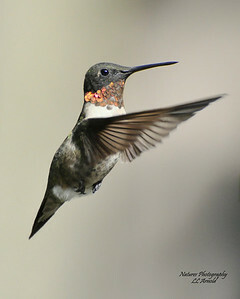 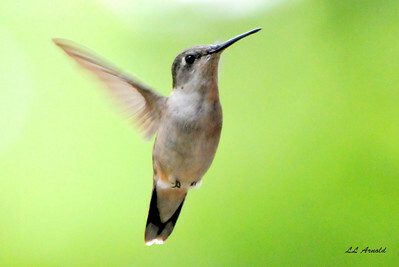 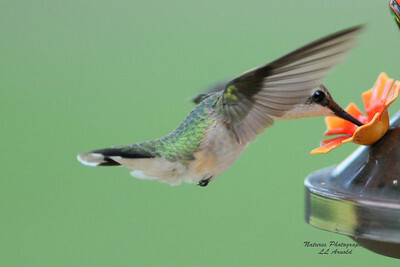 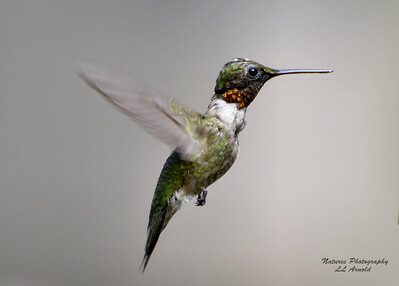 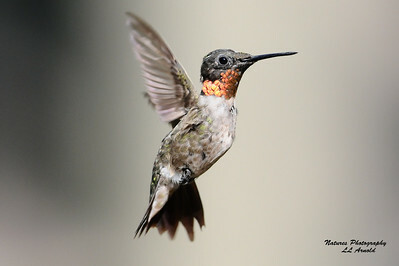 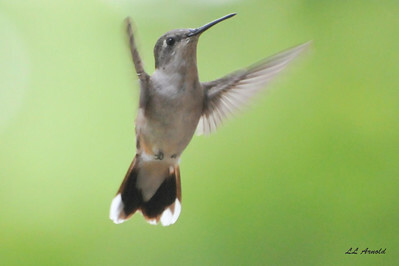 They can hover in mid-air by rapidly flapping their wings 12–90 times per second. 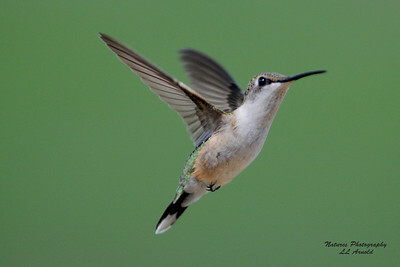 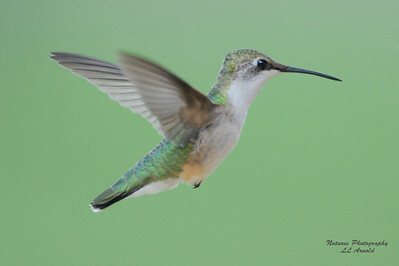 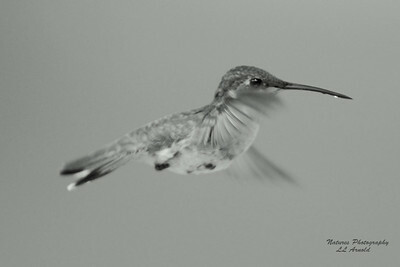 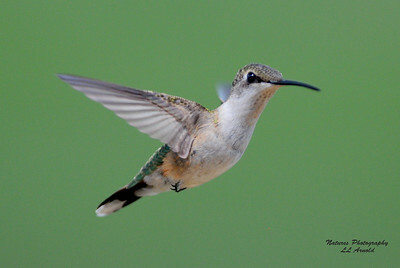 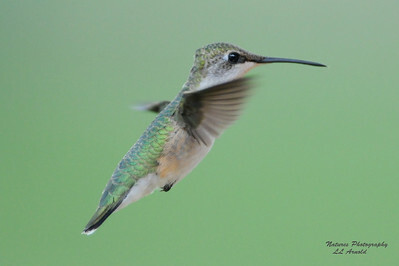 They can also fly backwards, and are the only group of birds able to do so. 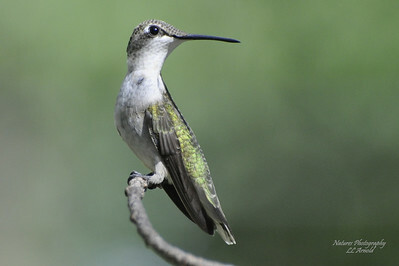 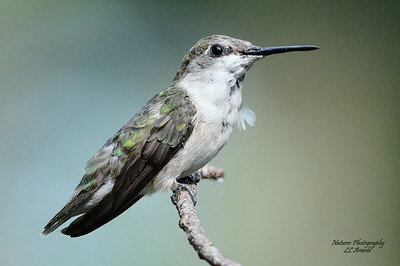 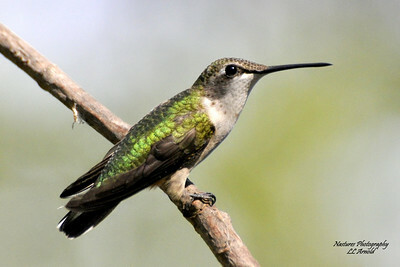 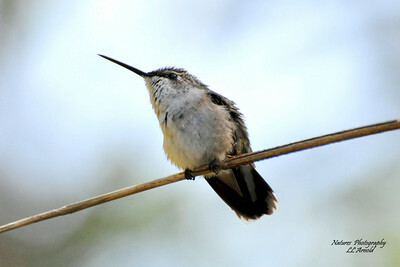 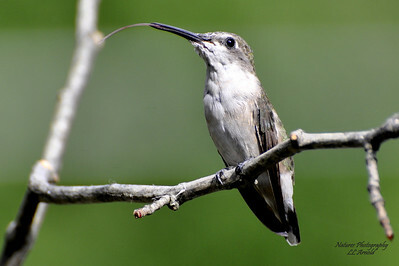 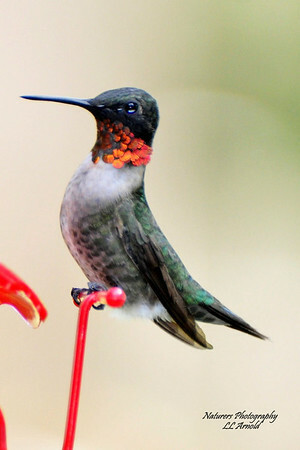 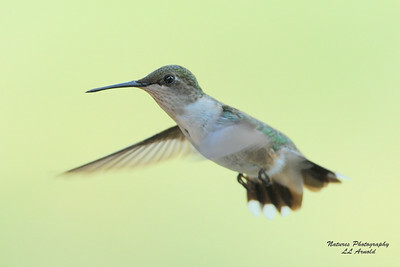 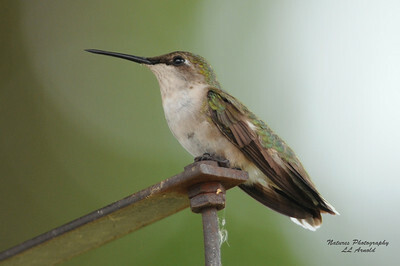 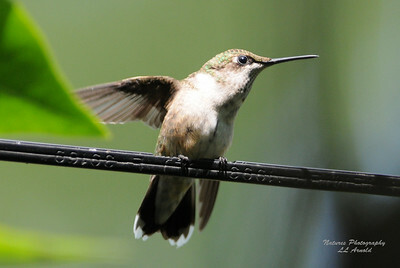 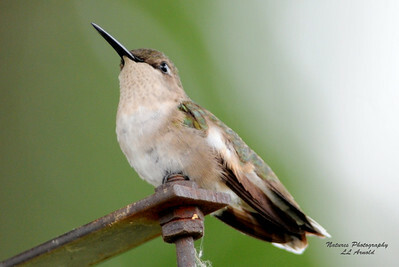 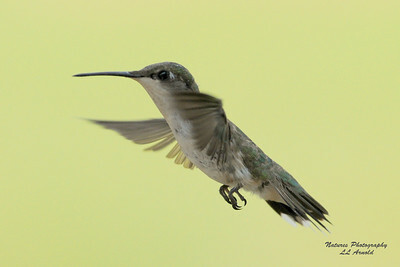 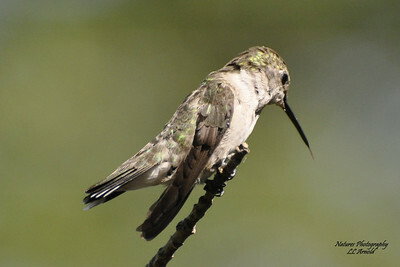 Their English name derives from the characteristic hum made by their rapid wing beats.